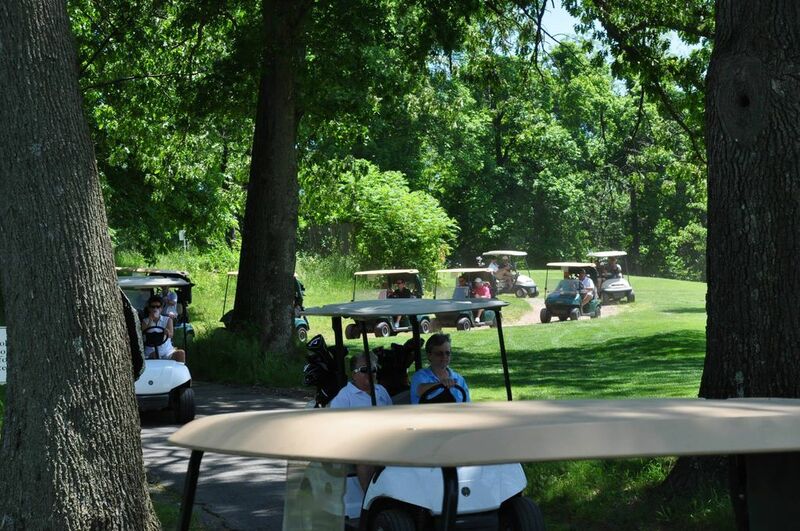 St. Anne CC is the perfect place to host your golf tournament. 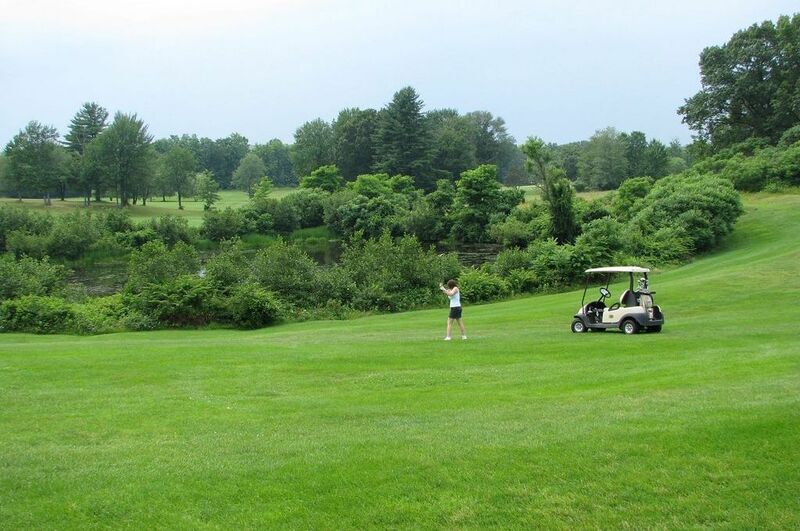 Golf outings may be scheduled any day of the week. 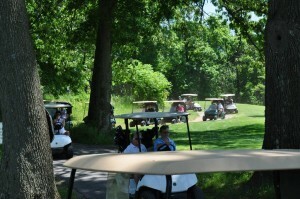 Tournament fees are based on the day, time, and number of players in your outing. Please contact the staff at St. Anne Country Club for a quote on current rates and available times. Buffet Includes: Salad, rolls, vegetable, potato, pasta, three entrée choices, coffee, and dessert. Option #1: Hot Dog/Hamburg and chips served with a soft drink or draft beer. Option #2: Boxed Lunch upon check in. Includes choice of Ham or Turkey Sandwich with chips and a soft drink.